Use the soap specially crafted for men with the all-new Oliver Rocket Pine Tar Soap! Money Back Guarantee! Our guarantee is what we say it is. If you are not satisfied with your purchase, simply contact us for a full refund. 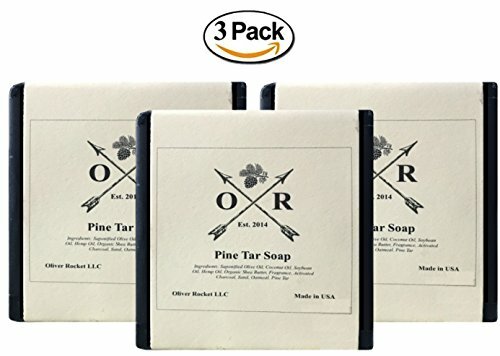 For the utmost peace of mind, think quality, and choose the Oliver Rocket Pine Tar Soap now!